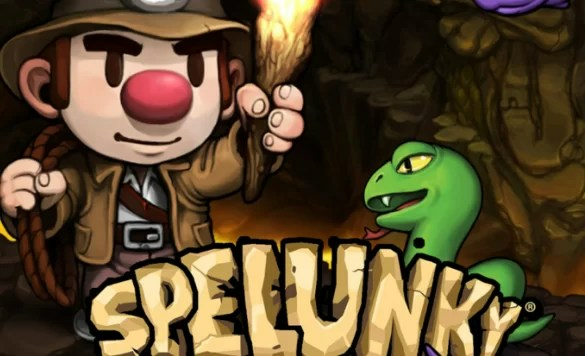 This is one of the most atmospheric games meant for the kids. There is nothing other than exploring the beauty of the deep ocean and swimming with different species of fish. 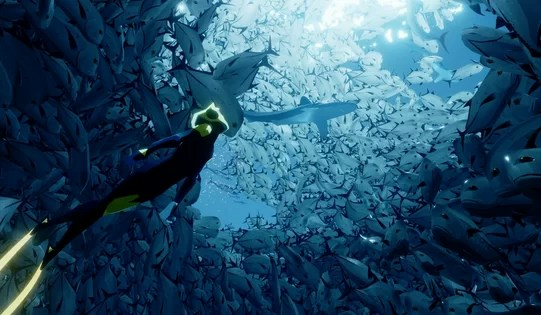 It’s a very relaxing game on which your kid will spend hours swimming with the dolphins and looking at the fishes. Just figure out where the next whale will come from on which you can ride. 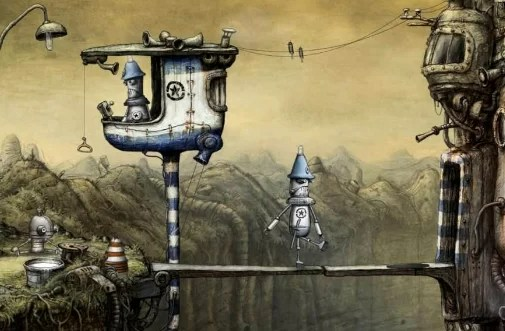 Indeed, it’s one of the best computer games for kids that I will recommend from my side. Also, don’t care about the PG thing when playing this game with your kid. This game is fun in which you travel through space in a spaceship. The spaceship has 4 shooting spots out of which only 1 can be controlled by the player. However, there is an option for the second player to join the game. You and your kid can control the spaceship to fight with the rival spaceships. Moreover, you have to withstand all the challenges and protect yourselves from monsters. One of the best kid computer games to play with your kid on a long weekend. I have discussed this game in one of my articles before. The reason I will recommend it back in 2018 is that it has tons of content in it. I mean it has everything like Hulk, Spiderman, Batman and every other Super Hero that kids love. And with every Hero inside it, you have the freedom to play in the way like you want. 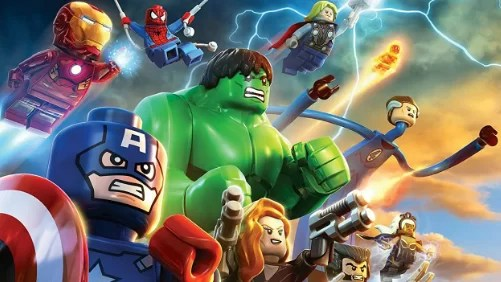 If your kid hasn’t play Lego Marvel Super Heroes, then get him one this time. 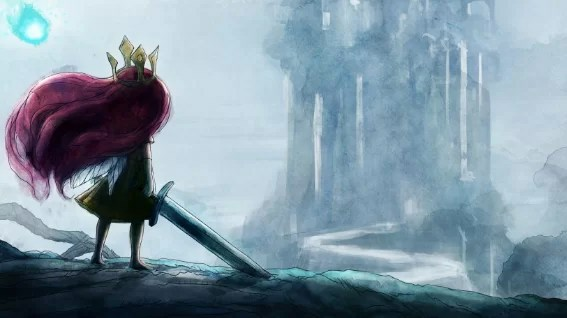 Child of Light still remains the best game for kids in 2018. I have never seen such a beautiful game with such an amazing storyline. 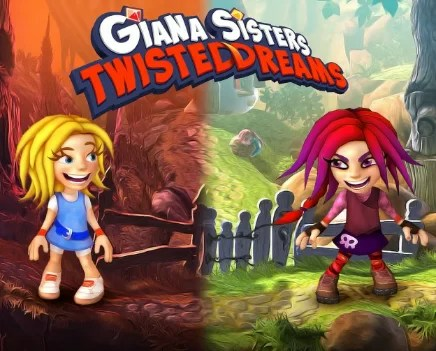 The game is a little bit tough to play but teaming up with your kid will get you fully involved in this magical world. I bet your kid will get immersed in the storyline from start to end. The graphics are amazing or better to say outstanding for a kid game like this. 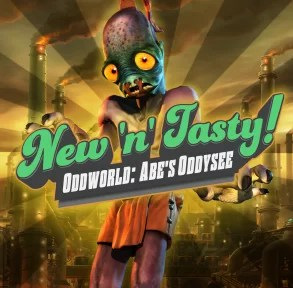 ODDWORLD: ABE’S ODYSEE New ‘n’ Tasty is something I recommend for boys rather than girls. Living in an odd kind of world you will need to make your through dungeons and streets avoiding enemies. The physics of this game is awesome so does the graphics. I advise a parent to play this game with their kids as it’s a bit scary. However, the unlimited fun and surprises are promised to appear at every scene. This is an old school looking game that might look an easy task but you are wrong. In the game, things get a bit difficult as you move further and remember you die a lot. Teamwork will definitely help you and your kid. But remember you will also have to rush against the time to reach the end of the dungeon, to avoid ghost that chases you. You will discover new tombs and caves along with hidden treasures. A really tactical and fun to play the game with your kid back at home. I really don’t know how to pronounce that game but it’s an amazing game for kids. It more of a puzzle game that your kid will love on each level. So, there are puzzles that you need to solve to move further in the game. And as you proceed further, the puzzles become more complex demanding teamwork. 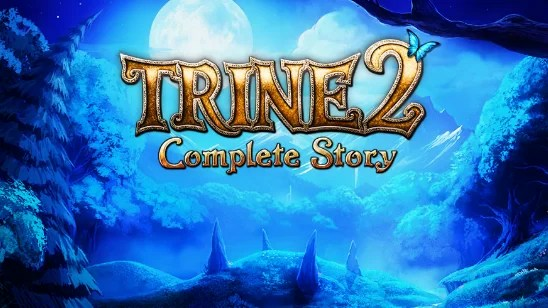 In Trine, you have three different characters that you can play. And you will need to use these 3 characters to pass the puzzles of different stages. The maps look fantastic, the graphics are stunning, and its fun switching between the players. Again, one of the best kid computer games I will recommend for your little girl or boy to play with. Now, this is a kind of a game to play with your daughter. Giana Sisters is a beautiful game. It got some appealing gameplay where one sister has this power of jumping around things. When you switch to another sister, the world switches with it and you have to figure out the puzzle and collect gems. The puzzles do become complex as the characters move to the higher levels, so PG comes handy here. This is the game that will definitely give you a tough time. 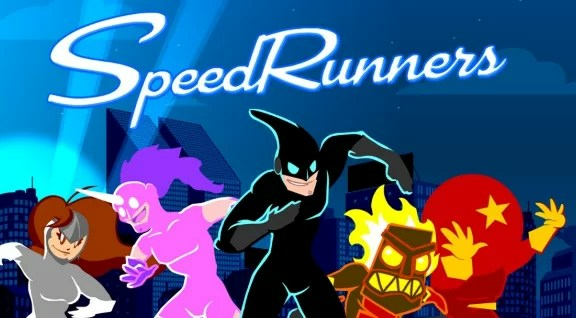 For the final entry in the list of best kid computer games, I will add SpeedRunners. 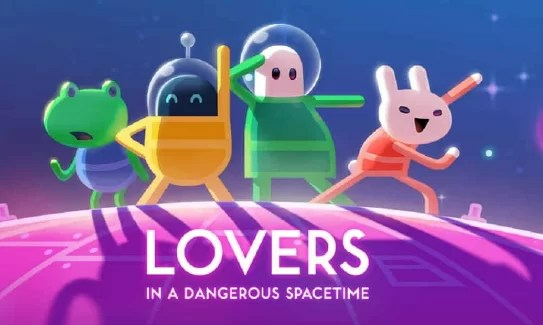 This game has basically 4 characters which move around on 2D map circle. You can grapple hook, you can gain power-up to block your opponents. This game is packed with loads of fun and features that your kid will love playing beside you. How to Tell What Graphics Card I Have?